Sorry for the interruption in my 10-day challenge blog posts. I've been traveling with limited internet access. However, a belated day 6 takes us back to my roots in central Pennsylvania. 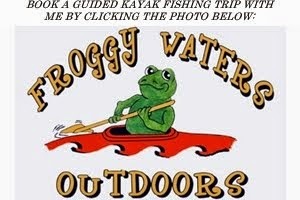 As a teenager, I waded or canoed the Susquehanna River and its tributaries at least once a week during the warmer months, and fairly often during the colder months as well. 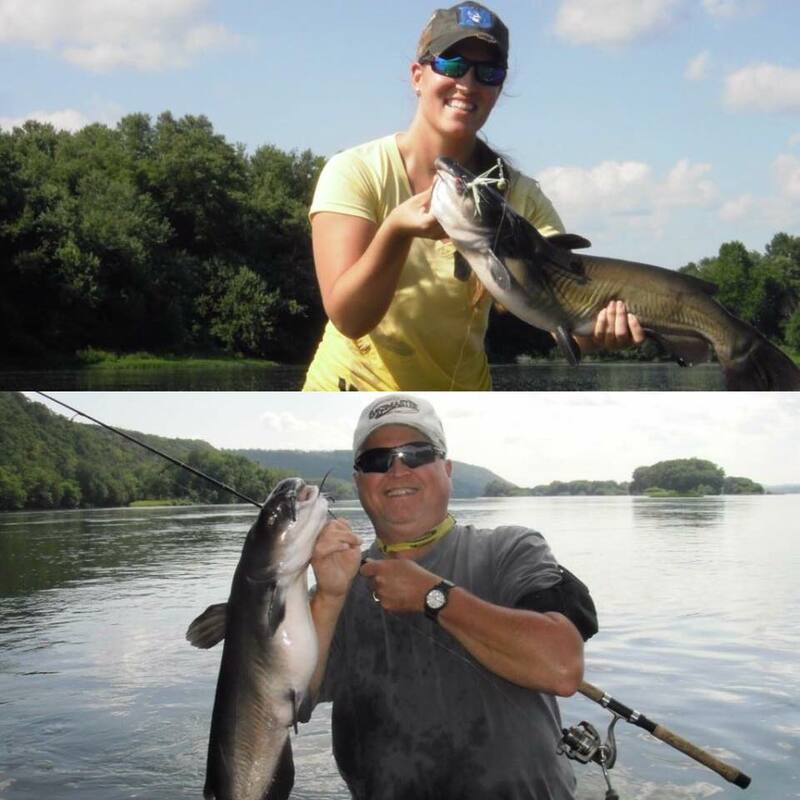 In August 2011, I got to fish a stretch just north of Harrisburg with my father and (now) wife. We caught a bunch of solid smallies that day, including a really nice fish pictured in the original post. However, the highlight was seeing Mary May and my father both land gorgeous cats on light tackle. Mary May's beast of a channel cat hit a 1/8 oz spinnerbait and hunkered down in a shoal. She originally thought she was snagged, but we eventually felt a head shake, which was followed by an awesome fight. Dad caught his blue cat on an inline spinner. I miss that fishery. Hopefully, we can all do it again soon! You must have had an amazing family time together with your kids. Amazing pictures that you have shared. I was enjoying reading your blog here.